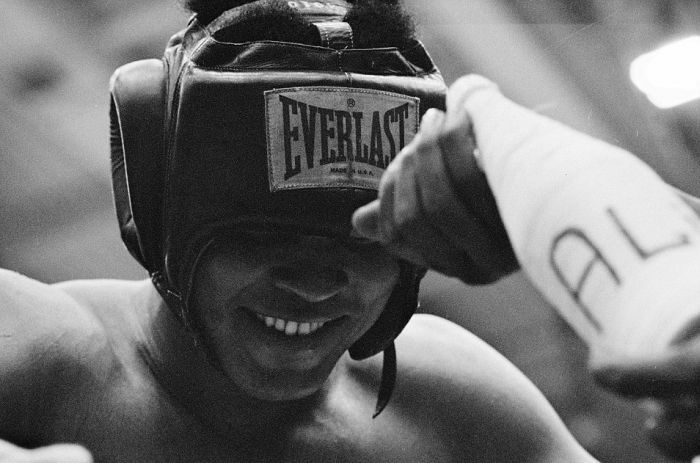 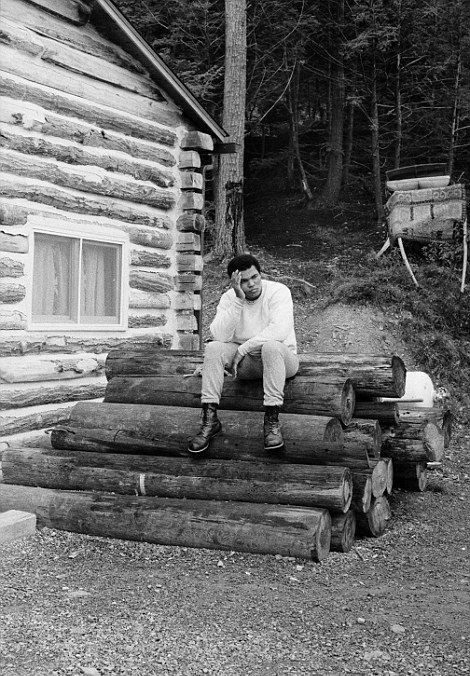 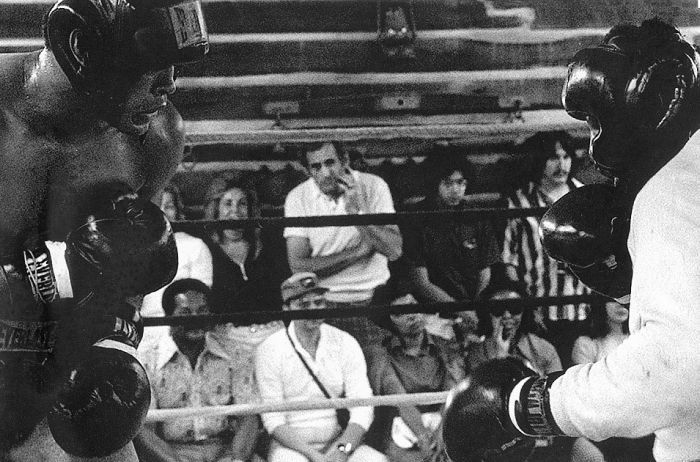 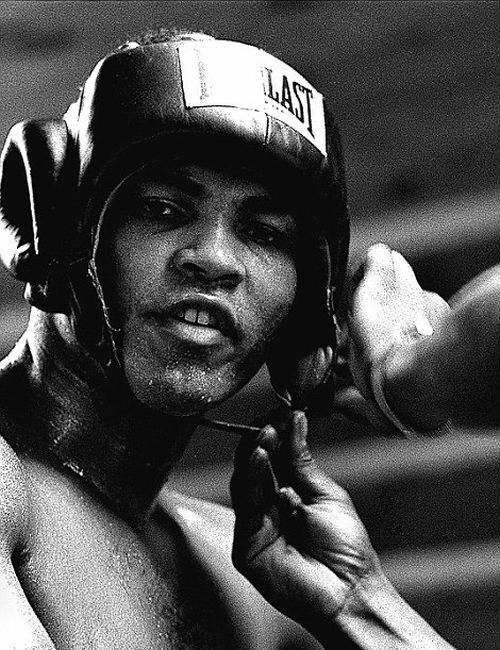 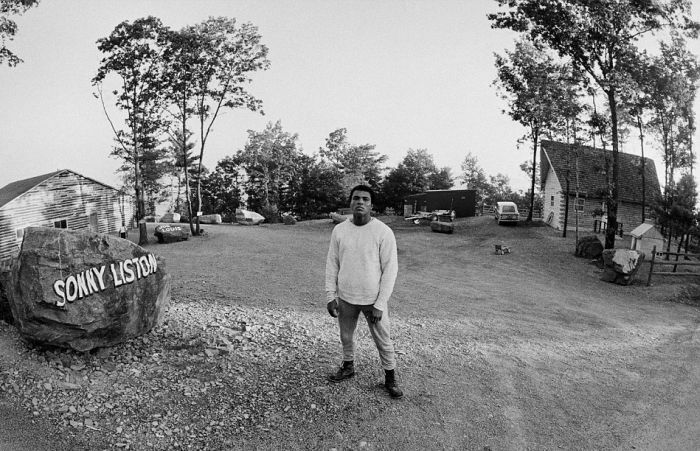 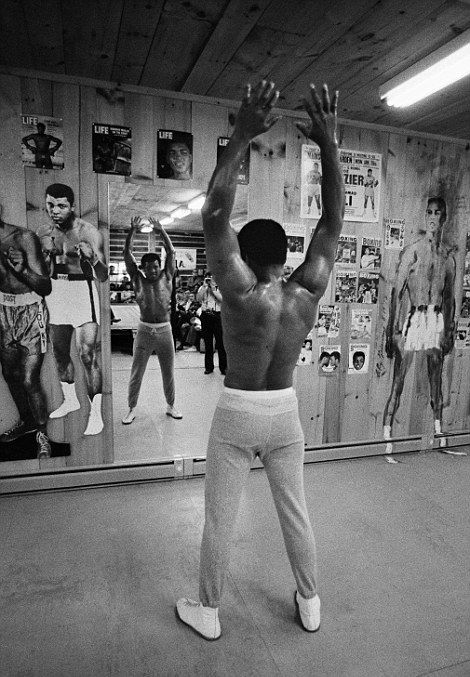 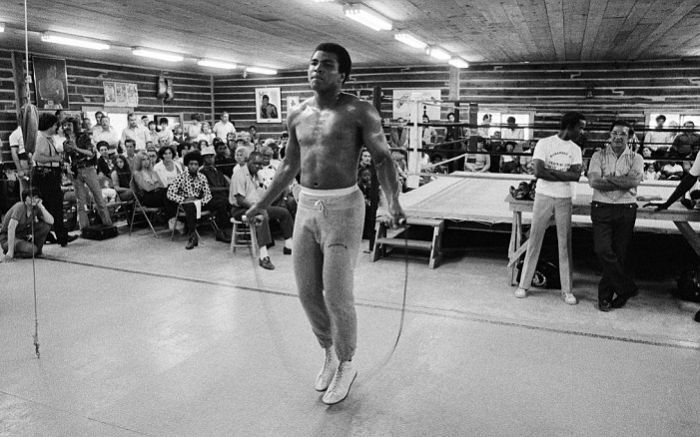 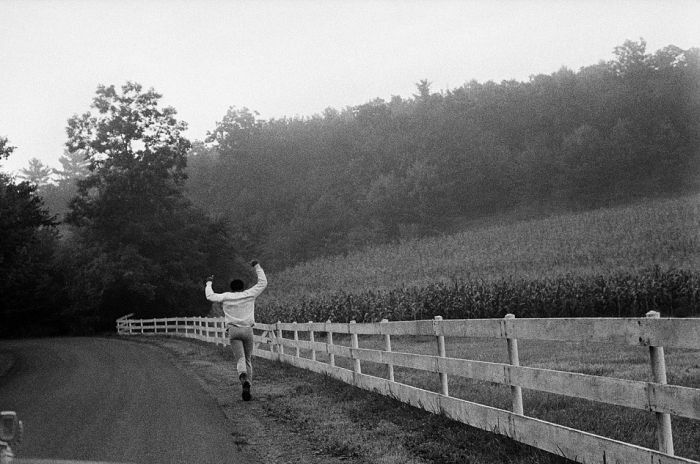 Back in the summer of 1974 Photographer Peter Angelo Simon spent two days with Muhammad Ali as he trained for the Rumble in the Jungle. 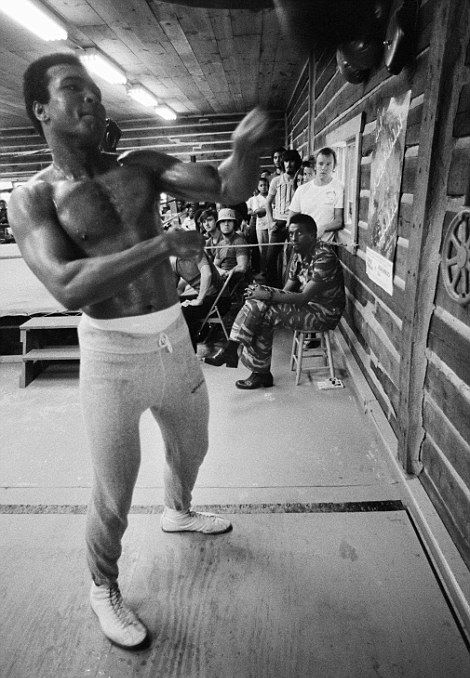 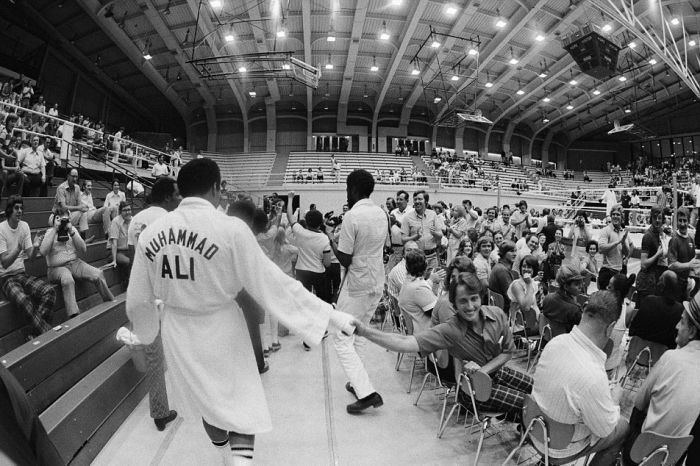 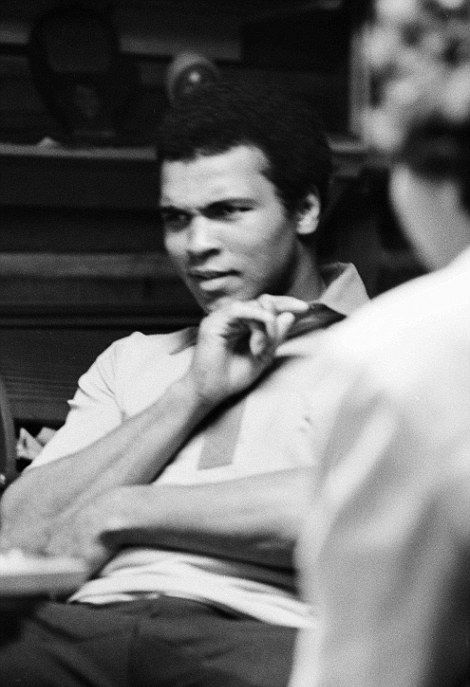 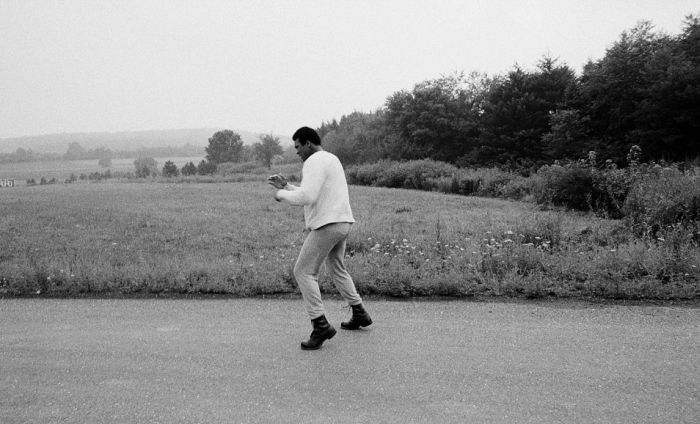 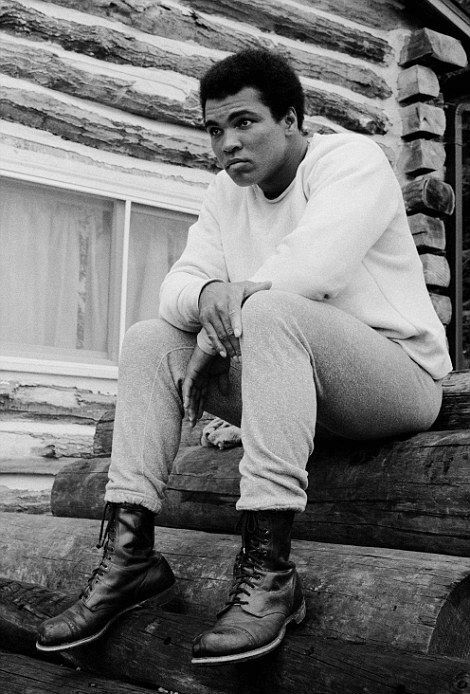 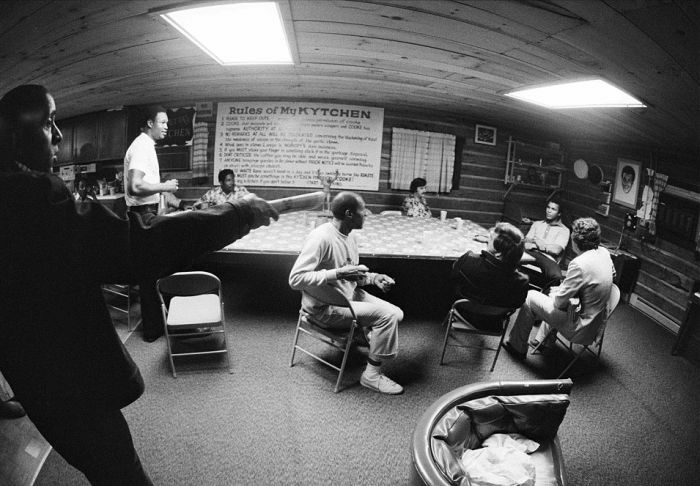 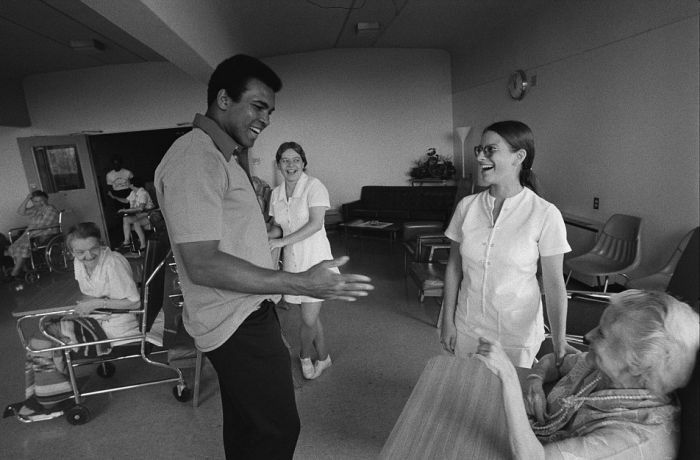 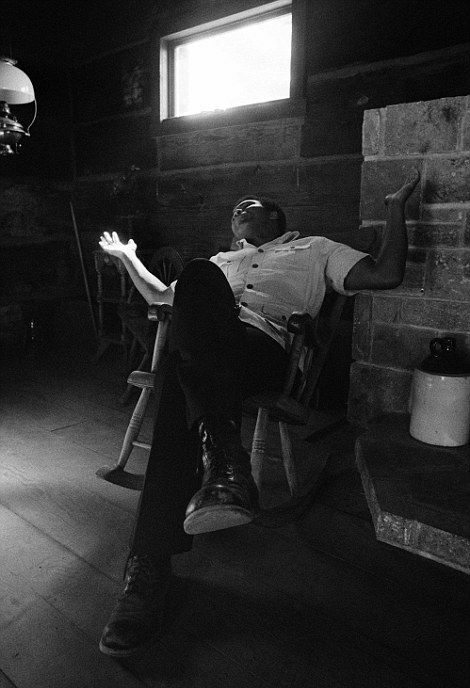 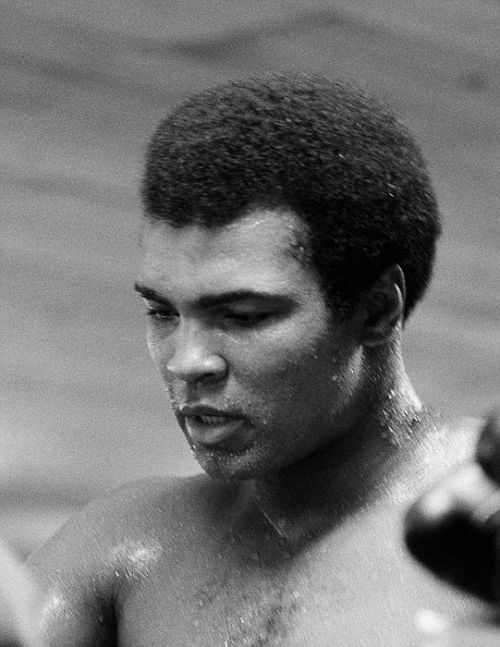 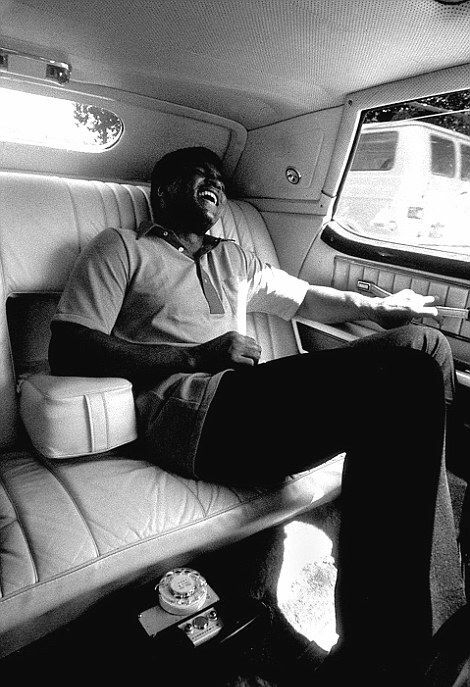 Simon said that in between training sessions Ali would tell jokes, watch magic tricks, sit tea and even read poetry. 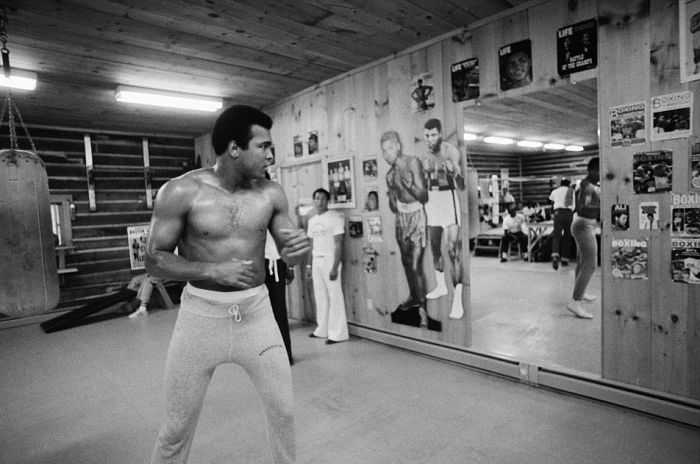 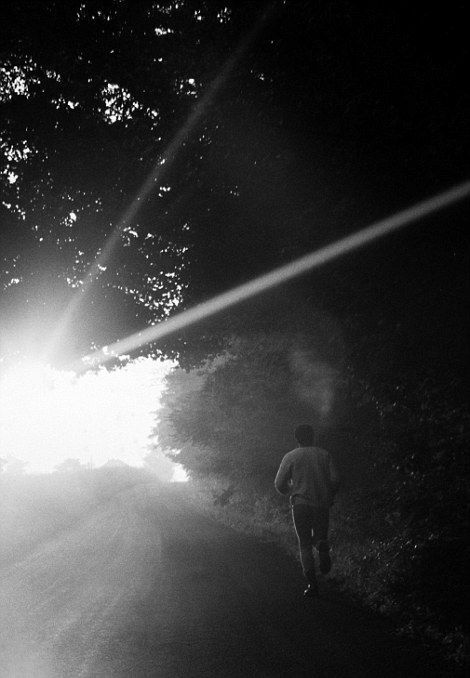 According to Simon he believed that Ali wasn't just prepping his body for the fight, he was also prepping his soul.